Slowly but surely, Apple News is becoming a major source of traffic for web publishers. 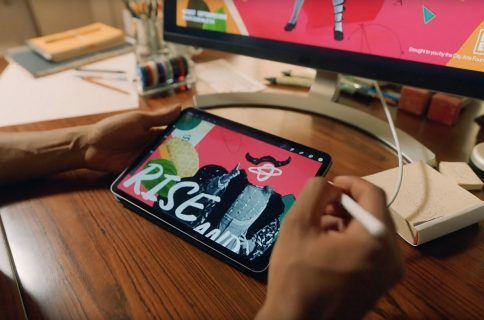 According to Business Insider, the service has seen some significant growth after the Cupertino technology giant gave publishers more ad sales control, with NBCUniversal now selling ads on the platform as part of its digital-media-focused Code team. Last fall, Apple began letting publishers implement DoubleClick, Google’s ad technology. Vice’s traffic through Apple News more than doubled in the last year. Meredith has seen 122% yearly growth in unique visitors reaching its properties via Apple News and a whopping 327% overall growth in pages consumed. Vox has enjoyed sizable traffic from Apple News. One source said that 17% of the Apple News audience visits every day. Some individual stories have generated half of their traffic from Apple News. The Washington Post found early success in converting readers to paying subscribers. Big name publishers tend to increasingly produce content that is uniquely formatted for Apple News and pitch these prettified articles to Apple’s editors for inclusion in special Apple News features rather than simply plug their RSS feed into the system. 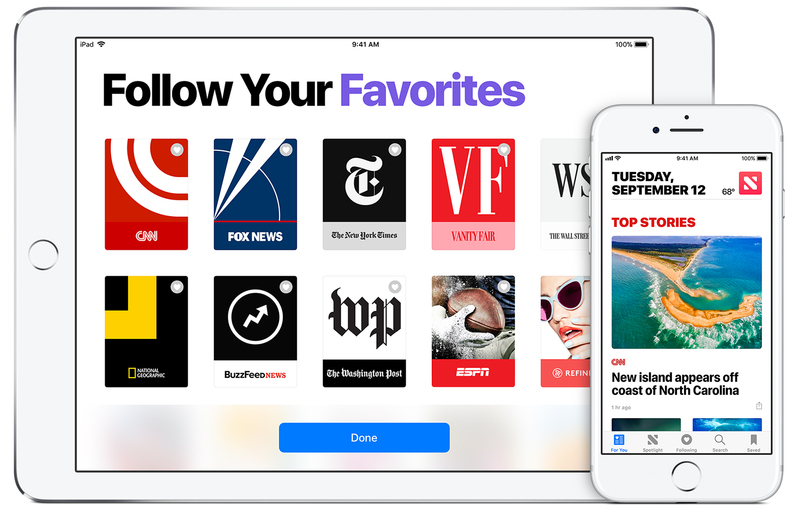 Apple News is said to be gaining support for subscriptions and perhaps an all-you-can-read service thanks to Apple’s recent acquisition of Texture, the Netflix for digital magazines. “The awareness for Apple News is still building, for consumers and advertisers,” said Trevor Fellows, NBCUniversal’s executive vice president, digital sales and strategy. However, “the traffic growth we’ve seen is really strong,” he added. While the early experience for web publishers was not great (many complained about limited data from Apple and little in the way of customer service), now media execs say the opposite is true. 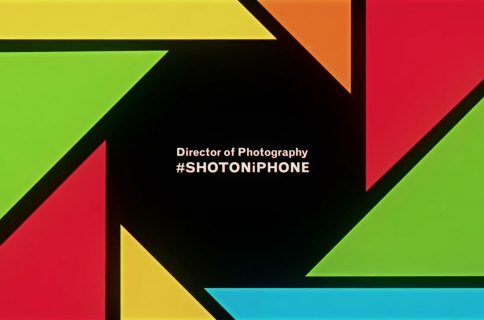 Apple seems to care about the media business and it provides publishers with hands on help. Ironically, Apple’s privacy stance is suddenly en vogue. Traditionally, when it comes to digital advertising, Apple has been seen as behind the targeting times. It doesn’t let publishers or advertisers track people or retarget them with ads. That hyper pro-privacy stance may be working in its favor, in light of the recent data privacy fallout from Facebook’s Cambridge Analytica scandal and Europe’s looming consumer privacy legislation GDPR. To demonstrate its seriousness for Apple News, the company recently did a roadshow and its senior executives were actually there to prove they’re focused on it. Summing up, it’s no wonder publishers are falling hard for Apple News given they’ve been hurt by Facebook’s Instant Articles, the massive privacy fallout from Facebook’s Cambridge Analytica scandal and Europe’s upcoming consumer privacy legislation GDPR. The News app is available on iPhone, iPad and iPod touch devices in Australia, the United Kingdom and the United States. If you live in an unsupported country, you can force iOS to show the News app on your Home screen by adjusting your regional settings. 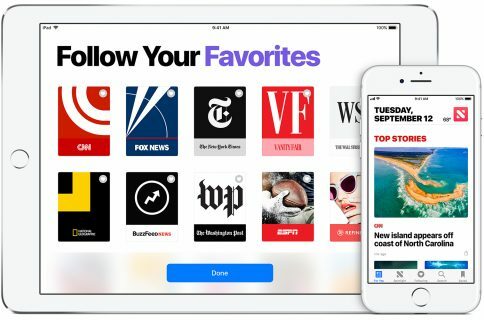 Do you use Apple News?